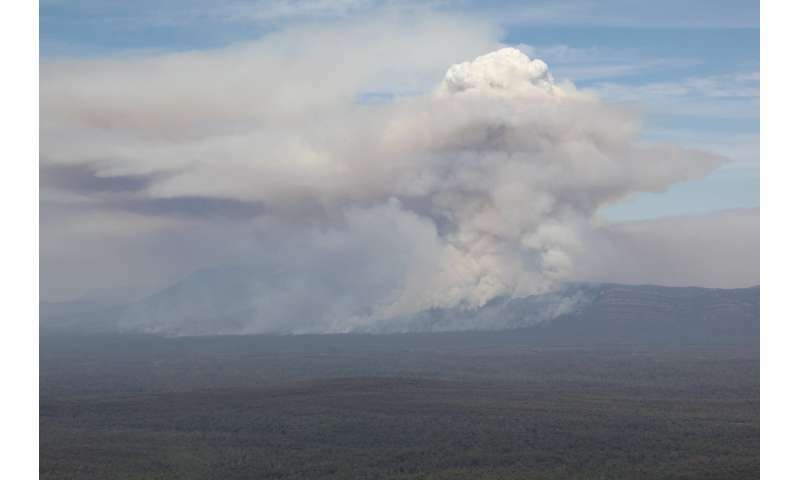 Dr. Rachel Badlan and Associate Professor Jason Sharples are part of a team of experts from UNSW Canberra and ACT Emergency Services that has found the shape of a fire is an important factor in whether it will turn into a firestorm. 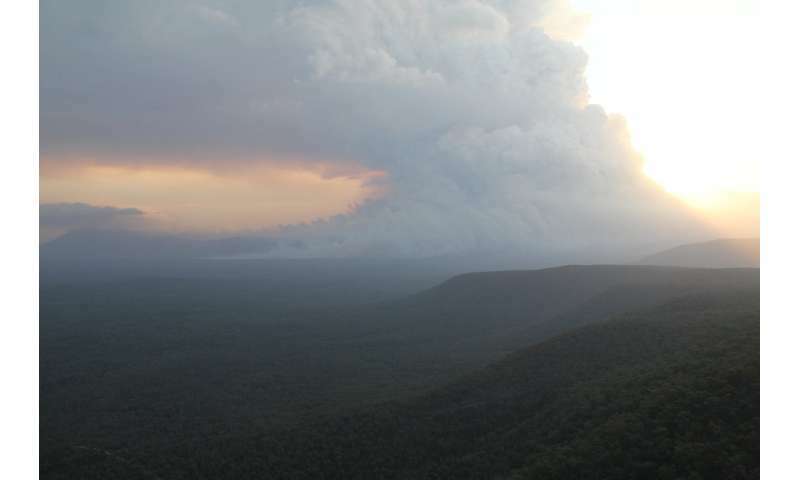 "Thunderstorms generated by the heat from a fire are the most dangerous manifestation of a bushfire. These firestorms create their own weather with lightning, strong winds, and even tornadoes that spread fire in multiple directions. These ingredients make them impossible for firefighters to put out," says Rachel, who is a postdoctoral fellow at UNSW Canberra. "Before this model, there was no way to predict which fires would become firestorms. 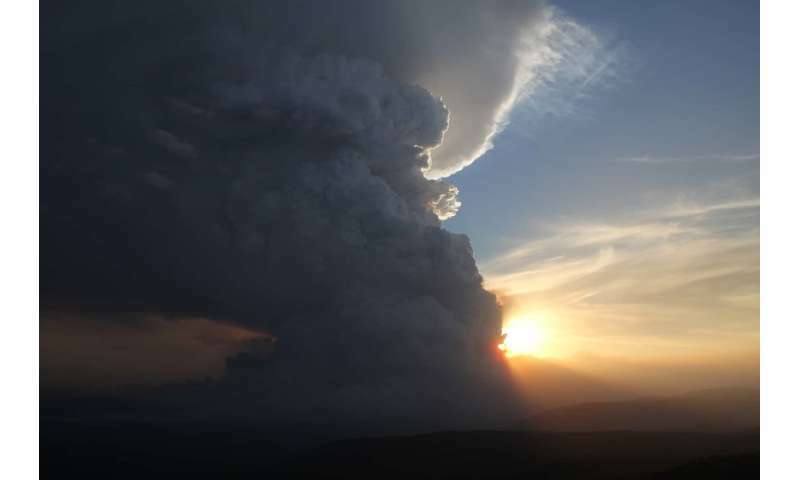 Previous work attributes these firestorms solely to the total energy released by the fire, however, we have found the shape of a fire is a vital factor in the development of firestorms," Rachel says. The team used advanced computer models to incorporate details of the environment (terrain, wind, and atmosphere) and the fire's shape, size and intensity, to determine how high the plume will be. "With firestorms commonly occurring in Australia—more than 50 since 2001—and set to increase due to hotter and drier conditions, it's vital that fire managers can determine which fires are likely to transition into a firestorm so that evacuation may occur as early as possible," Rachel says.